Home / Unlabelled / Maye Feat. 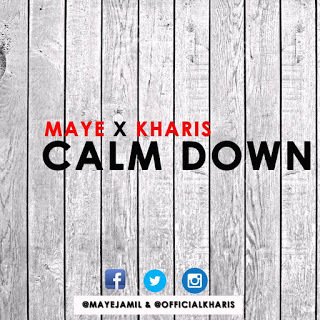 Kharis - "Calm Down"
Maye Feat. Kharis - "Calm Down"